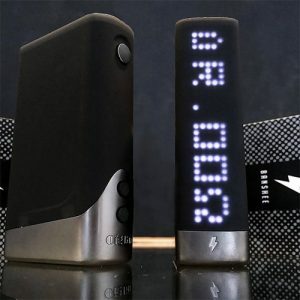 A regulated mod that outputs up to 216W. There are variable wattage and temperature control modes and plenty of safety features. 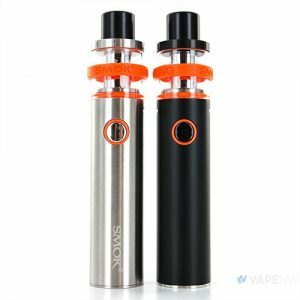 This Kit includes a Combo SRDA with a 0.13ohm SRDA-CE coil installed. 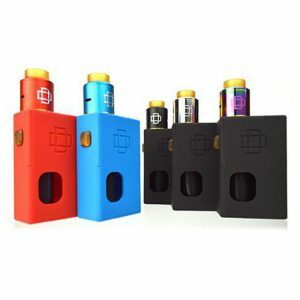 The batteries required for this mod come included (2 x iJoy 20700 batteries). There is also a battery adaptor allowing users to power the mod with 2 x 18650 batteries. The Capo 216 also features a hidden squonk bottle for easy liquid refill!